Loveculture Blog :: It's LIT(ning in a Bottle)! It's LIT(ning in a Bottle)! 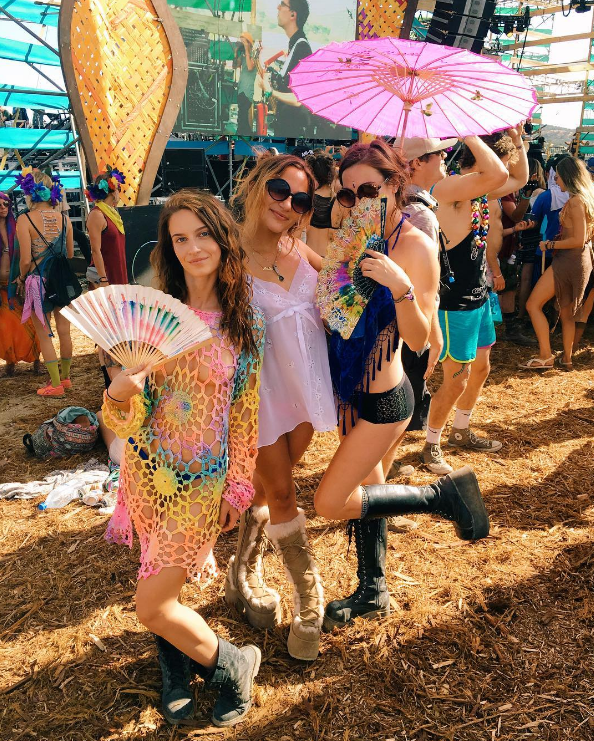 Presented by The Do LaB aka the super colorful tent with all your favorite SoundCloud artists at Coachella, Lightning in a Bottle is a transformational music festival filled with music, art, and good vibes from everyone around you. 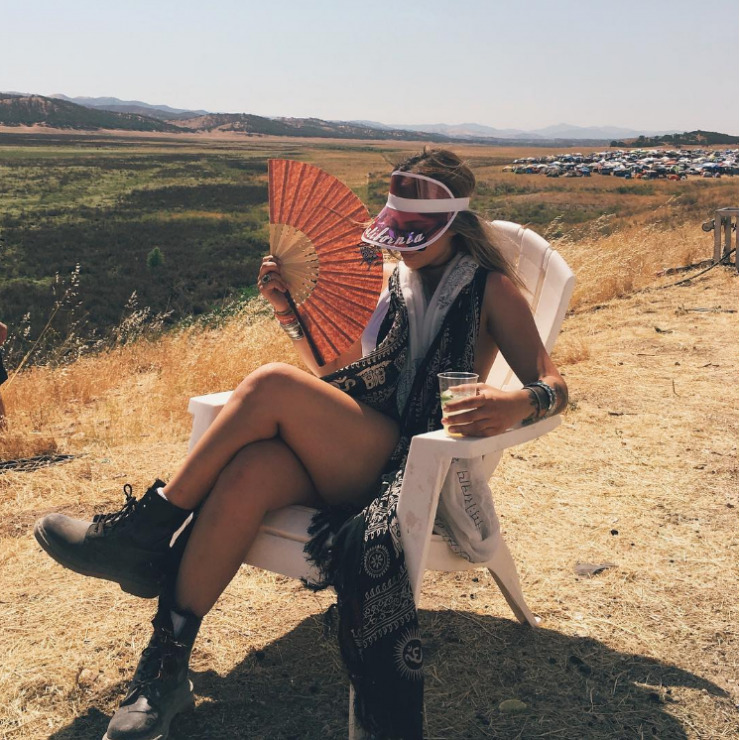 Our favorite Coachella fashionista Vanessa Hudgens was spotted at Lightning in a Bottle this past weekend, and we gathered up our favorite outfits from LIB for you here! The style is more on the bohemian meets hippie meets your great aunt's scarf meets tons of jewels and sparkles, so if anything catches your eye, it might be time to give LIB a try. 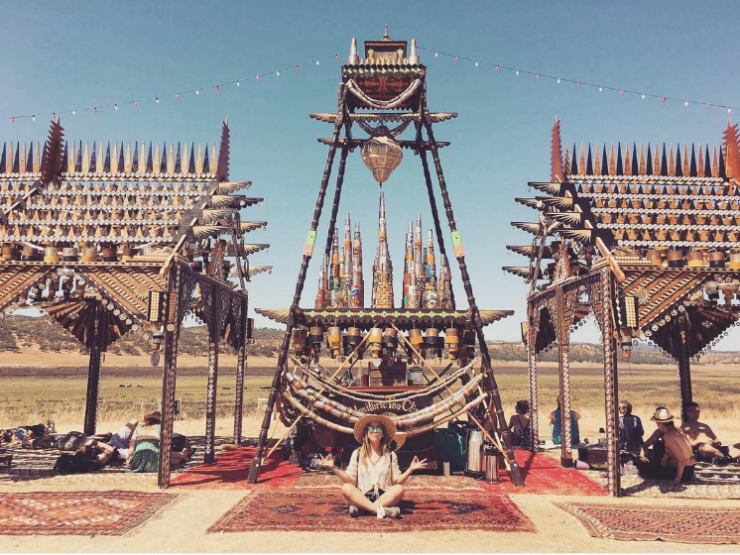 Here are a few of our faves that we spotted and style inspo with Love Culture items! 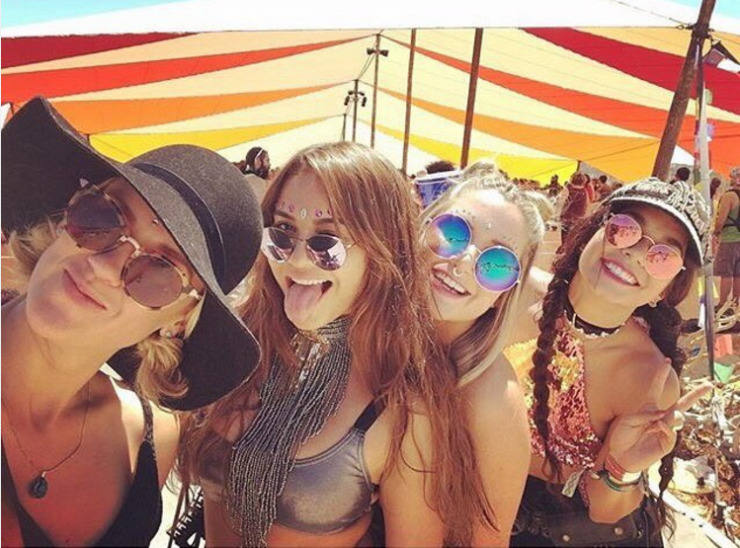 @vanessahudgens and her lightning squad. We're a huge fan of @ganja_kitty and her babes. These babes definitely gave their wardrobes a spiritual awakening, and so can you. What upcoming festivals are you excited for? Let us know in the comments, and wherever you are, just remember to dance like Queen V.